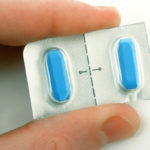 HCG 1234 Review (UPDATED 2019): As good as it claims to be? HCG 1234 Review: As good as it claims to be? 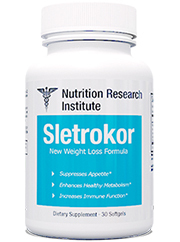 Tired of all the talk about diet pills? What’s so great about pills anyway? Isn’t there a different way to go about weight loss? That’s what the people who manufacture HCG 1234 market their product as, a whole different method of health supplement. 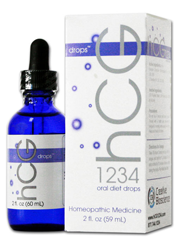 You take HCG 1234 in drops. HCG 1234 makes bold claims about how fast it can burn fat and keep yor appetite suppressed. But are they really telling the truth? Or are they just inflating their assertions, like a hot air balloon rising in the sky? We decided to check out if this drop method was the real thing, or if it’s claims would evaporate. HCG 1234 is manufactured by the Salt Lake City, Utah based Creative Biosciences. Creative Biosciences also produces a variety of other dietary supplements and health and wellness products. HCG 1234 can be purchased on either of the company’s websites, creativebiosciences.com or hcg1234.com, as well as Amazon.com and Walmart. HCG 1234 works by a combination of two factors. The first factor is a very strict diet plan. 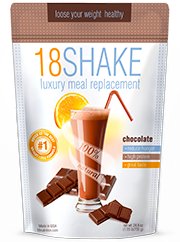 There are various diet plans that the company offers, ranging from 500-1200 calories a day. The diet plans are designed to work in phases, going from 1-4. Through each phase, the dieter is instructed what they should consume, all the while using HCG 1234, which is the second factor. The company recommends that 10 drops be put under the tongue 30 minutes before eating. The drops are to be held under the tongue for 1-2 minutes before swallowing. No eating or drinking is allowed 10 minutes before or after using the drops. It’s with this combination of factors that users are supposed to lose weight. Despite these claims, user reviews remained mixed, with many not experiencing the weight loss that was advertised. HCG 1234‘s name itself is a bit misleading, as there is actually no HCG in it. 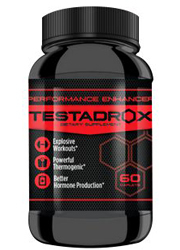 HCG (Human Chorionic Gonadotropin) is a hormone that in 2019 was banned from sale in the United States being declared illegal and fraudulent. Most of HCG 1234‘s actual ingredients, while helping with metabolism, show inconclusive evidence in helping with weight loss. If you are looking for all natural dietary supplements, please check out the top 10 list. Niacin: Also known as vitamin B3, this helps produce energy from food, as well as keeping the digestive and nervous systems well and intact. L-Carnite: Helps with fat oxidation. L-Orinithine: While helping boost physical strength, endurance and energy levels, can also help in the production of Human Growth Hormone. 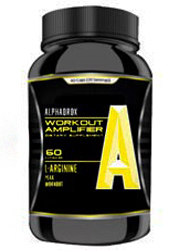 L-Arginine: Can help with muscle growth and fat burning. In the small amounts that it comes in HCG 1234, it is unclear how much of an effect this will have however. L-Glutamine: Helps in the recovery stages of workouts. 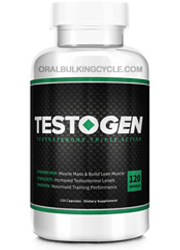 Included with HCG 1234’s diet plan, this helps retain muscle mass. Maca: Not only used to help with muscle growth, but erectile dysfunction as well. Pygeum Africanum: Used to help with urinary problems as well as inflammation, there is little evidence that this ingredient actually works. 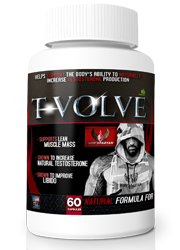 Rhodiola extract: Known to help with endurance. Beta Alanine: An amino acid that helps with muscle fatigue, endurance and strength. Astragalus: While used to treat a variety of maladies, there is little proof that this is effective at all. 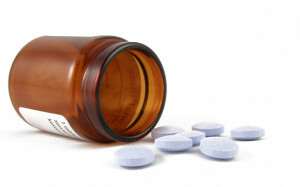 Side effects: Headaches, migraine, dizziness, accelerated heart rate, painful acne breakouts, insomnia, dehydration, stomach pains, nausea, vomiting, chest pains, hot flashes and weight gain. 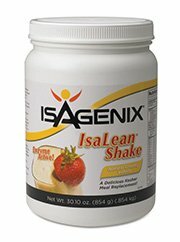 HCG 1234 is made in the United States, for those of you that want to help support our own struggling economy. While containing many ingredients that can help with metabolism, there is no clear evidence that any of these ingredients help with actual weight loss. While the product itself is questionable, if any weight loss does happen, it’s probably because of the drastic reduction in calorie intake, as instructed by the various diet plans that come along with HCG 1234. That’s not to mention the wide range of side effects that people have experience while taking this product (even including weight gain!). Just looking at that alone and one can clearly see that HCG 1234 isn’t meant for everyone. -Return all empty bottles of HCG 1234. 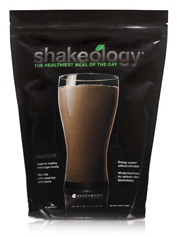 -Submit a detailed 30 day diet plan, showing everything you did, as proof that you used the product. 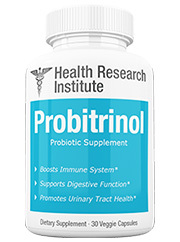 -Have documentation that says you contacted the toll free number at least 3 times for diet protocol and product support before the first 30 days have ended. -And don’t forget your documentation needs to include recommendations that were previously followed by Section 2 in the journal (Feeling confused yet?). -Make sure that this all gets done in 90 days or you forfeit your chance at a refund. Claiming only a few drops a day under your tongue will help you lose weight, there’s more than meets the eye with product. There’s not only the risk of the adverse effects that you may experience, but if you ever wanted to return the product, you would have to go through hell and high water to get it away from you. There are a lot of things to think about if you aren’t satisfied. But then again, we are talking about a product that is called HCG 1234, that doesn’t contain any actual HCG. Even it’s name itself is misleading. Need I go further than that? Don’t just settle for this product. 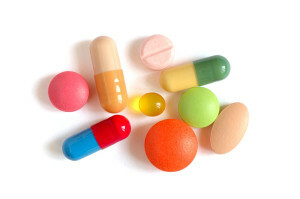 There are plenty of other, cheaper, more effective dietary supplements out there. As with this product, it’s claims evaporate into the air like a mirage, as if never there in the first place. 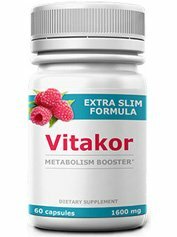 We strongly recommend that you try out other dietary supplements that may be better for you. Whats better than HCG 1234?